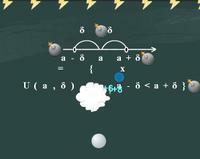 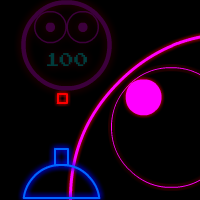 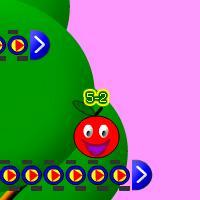 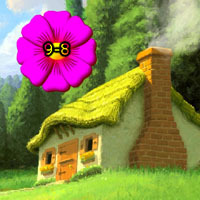 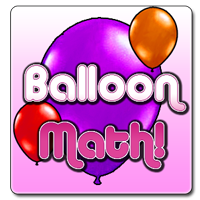 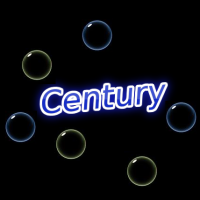 Description: This is a bubble popping math game where you will have to click on the bubbles to make centuries (100's). 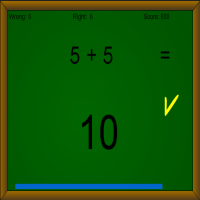 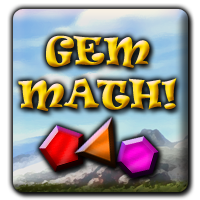 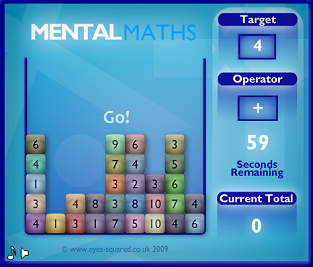 Try this awesome arithmetic math game. 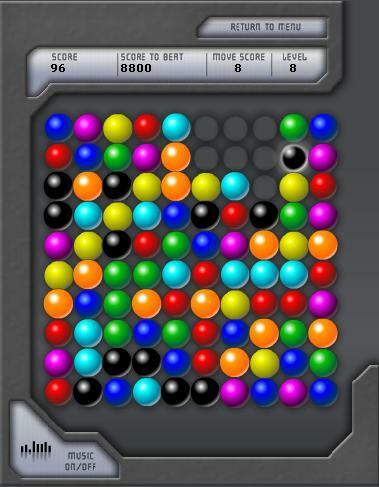 Instructions: Click on the bubbles to make totals of 100. 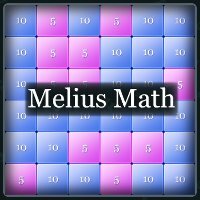 Build combos to get even more points.